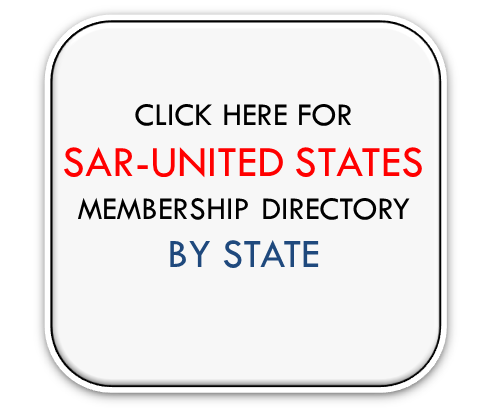 You are visiting the SAR-United States section website. To return to the global Scholars at Risk’s website, click here. 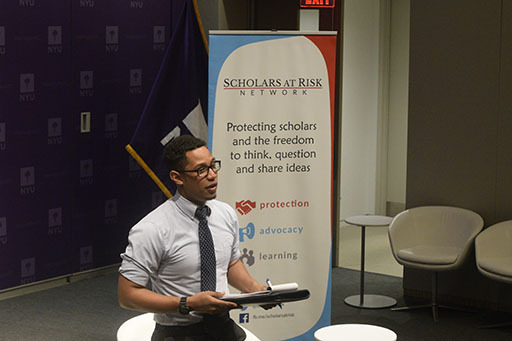 Comprised of over 150 universities, the SAR-United States National Section promotes the values, goals, and activities of the Scholars at Risk Network throughout the U.S. The SAR-United States section works to facilitate regional collaboration and coordination of network activities and events in addition to sharing resources and best practices. 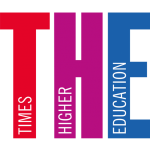 SAR-United States member institutions provide advisory services to threatened scholars and university hosts; campaign for scholars who are imprisoned or silenced in their home countries; monitor attacks on higher education communities worldwide; and develop innovative tools and strategies for promoting academic freedom and improving respect for university values everywhere. 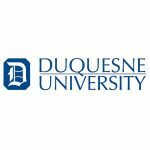 In an effort to expand the perspectives of students and faculty beyond the classroom, Duquesne University’s Department of Political Science, in conjunction with the provost, hosted human rights lawyer and scholar Delaram Farzaneh on Nov. 29 at 6 p.m. for a lecture on women’s rights issues in Iran. 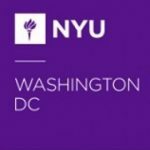 New York, New York, 10 October 2018 – With the momentum and commitment from its U.S. membership base of over 150 institutions, the Scholars at Risk Network announces the establishment of a SAR-United States section to unite higher education institutions and professionals around the nation. On Tuesday, April 24, 2018, a representative group from the newly-forming SAR-USA Section met at the SAR Global Congress in Berlin. The primary focus of the meeting was to discuss ideas for how the section could best serve the USA membership, given the number of institutions, the various regional considerations, and the multitudes of distinct systems of American higher education. 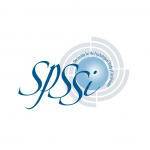 Thousands of scientists, scholars, and students are killed, imprisoned, attacked, or threatened around the world each year because of what they teach, write, or say. Such attacks undermine higher education systems and stifle the free exchange of ideas. This Congressional briefing will provide an overview of the problem and an opportunity to hear directly from refugee scholars. 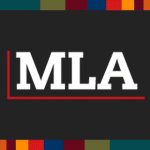 A SAR Scholar and SAR Senior Program Officer Chelsea Blackburn Cohen will speak on a panel on academic freedom at the 2019 MLA conference in Chicago. 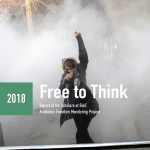 Scholars at Risk invites you to join us for our the launch of our forthcoming report, Free to Think 2018. To learn more about the SAR-United States section, please contact Chelsea Blackburn Cohen, SAR Senior Program Officer for North America, or Adam Braver, Chair of the SAR-United States Steering Committee and Associate Professor at Roger Williams University.